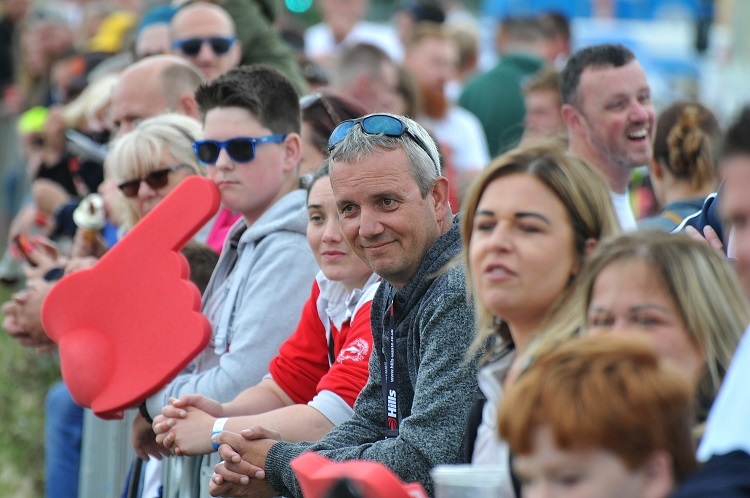 The charity event, which takes place on Friday 14 and Saturday 15 June at the Beach Lawns, Weston-super-Mare brings together waste and recycling collection crews from across the UK to take part in a series of gruelling races that test both strength and stamina. In 2018 the event raised over £21,000 for the Alzheimer’s Society and the aim is to beat that total this year. Donations can be made on their JustGiving page. Alan Ellison, Commercial Director of Imperial Commercials, said: “An event that brings people together from the waste sector to share knowledge and talk about good ideas is something that we are pleased to support. Building on the success of last year’s event we are looking forward to what this year holds and the opportunities that come with it. 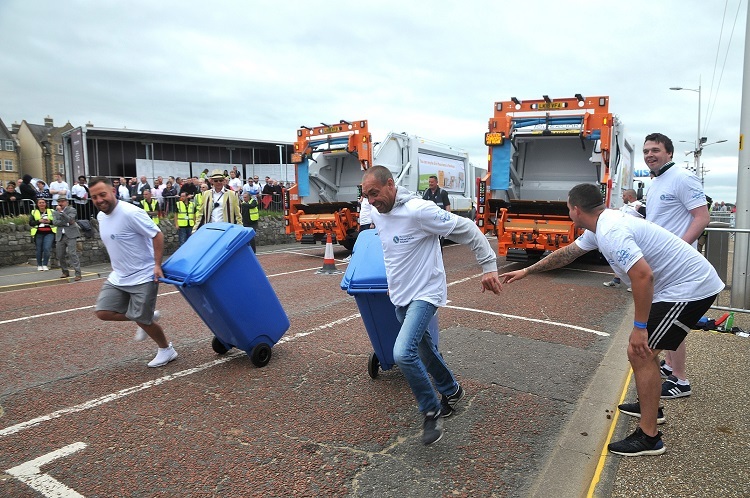 Up to 32 teams from private waste companies and local authorities across the UK will take part in the races which take place from 9am – 5.30pm on Saturday, 15 June. Teams of five will race, two at a time, against the clock to load large wheelie bins with sandbags and push them 50m to empty into awaiting refuse vehicles. This gruelling process is repeated numerous times as the trucks move forwards in 50m stages until they reach the finish line. There are heats throughout the day culminating in a semi-final and final to determine the winners and runners-up. Members of the public are welcome to attend the event and there are food stalls, a cider bar, live music from The Free Spirit Band and a Kids Zone with funfair rides. Teams signed up so far include last year’s winners Grist Environmental and runners up Biffa Weston and Cartwrights, plus Amey, Grundon, Faun, Dennis Eagle, Biffa Municipal, Cawleys, Bristol Waste Company, Devon Contract Waste, Pirtek, VWS, Redditch District Council and Imperial Commercials. As with last year, the winning team will receive £3000 worth of Center Parcs vouchers; first place runners up will receive £1250 of Buy-A-Gift vouchers and second place runners up £1000 of Buy-A-Gift vouchers. On Friday, 14 June the organisers are hosting a DECK day (Demonstrations, Education, Careers and Knowledge), with live product and vehicle demonstrations including bin-weighing, cyclist safety and alternative fuels. Keynote speakers include Cynthia Barlow OBE, Chair of Road Peace, a national charity for road crash victims who is particularly active regarding the dangers of HGVs to cyclists and vulnerable road users. 07772 500 736 or email [email protected].